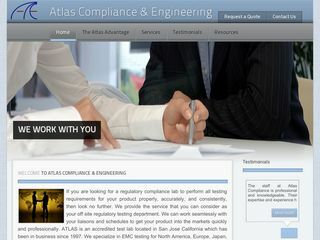 Atlas Compliance & Engineering, located in San Jose California, is an accredited test lab which has been in business since 1997. We specialize in EMC testing for FCC as well as testing for CE Mark compliance under the Electromagnetic Compatibility Directive. We provide you with testing and certification solutions for worldwide requirements. 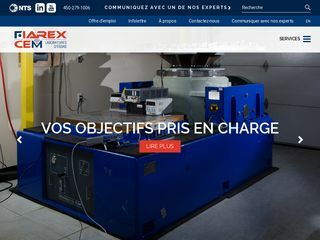 Our solutions support your business during the complete product development cycle, from design to production, ensuring consistent compliance, accelerating market access.We are very reasonable in our prices and we offer many benefits as an engineering focused laboratory. Scheduling is quick and we work with you to accommodate your needs. We are a service organization and as such we understand your need to have the process of regulatory compliance to be as smooth and quick as possible.